Shigeru Oyama founder of World Oyama Karate has past away see News Page 1. 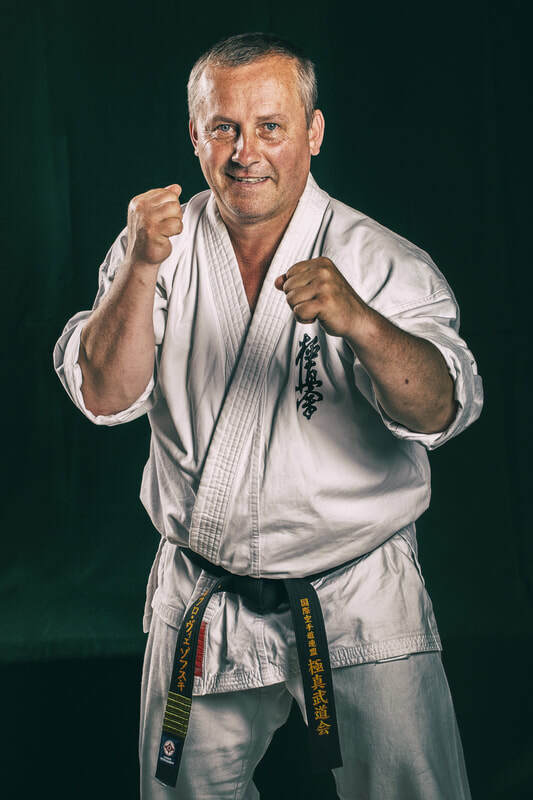 Shigeru Oyama is a 10th Dan Black Belt (Ju Dan) with over fifty years of martial arts experience. 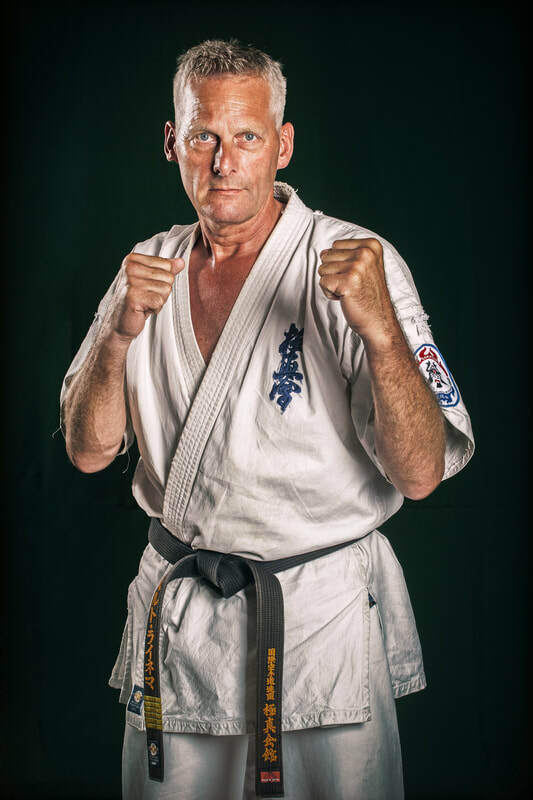 He is considered a Supreme Grand Master by knowledgeable practitioners worldwide. 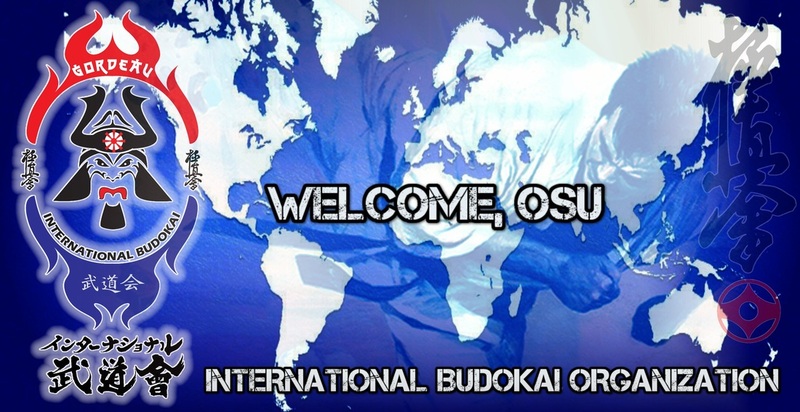 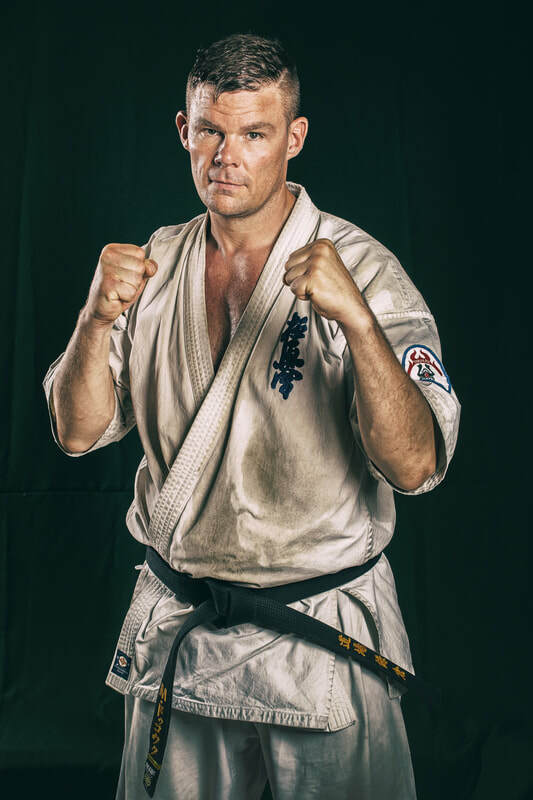 In addition to serving as a leader of World Oyama Karate and carrying a full load of teaching responsibilities, Soshu Oyama is Executive Commitee Chairman of the World Oyama Karate Organization and travels frequently in the U.S. and abroad to conduct master classes and attend tournaments.